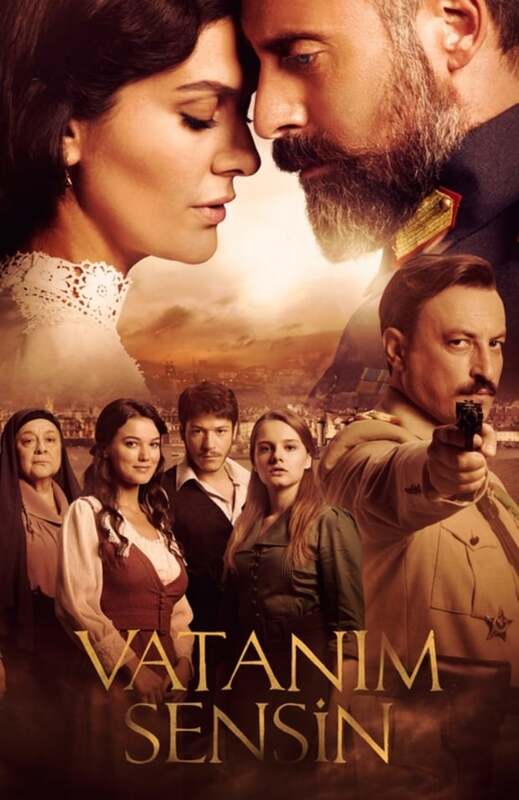 What are the best Turkish tv series of 2017? 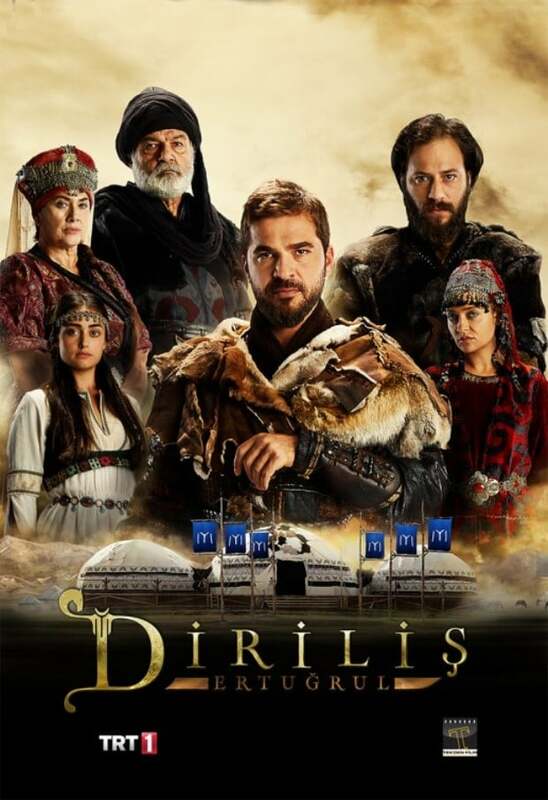 There are well-made Turkish dramas that speak for itself through numbers and high tv ratings. These historical and modern dramas are the perfect candidates when you are searching for a drama to chill out with during the summer, or for viewing anytime. We took a look at our favorites across multiple genres — action, politics, comedy, etc. 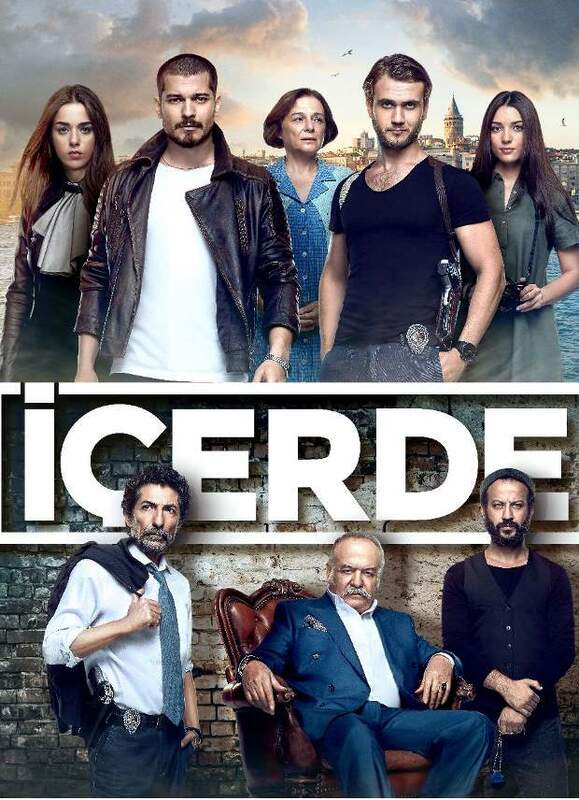 — to compile this list of 10 excellent Turkish dramas. The list presented here is selected from the most popular dramas, based on ranking, viewership, and social media attention. 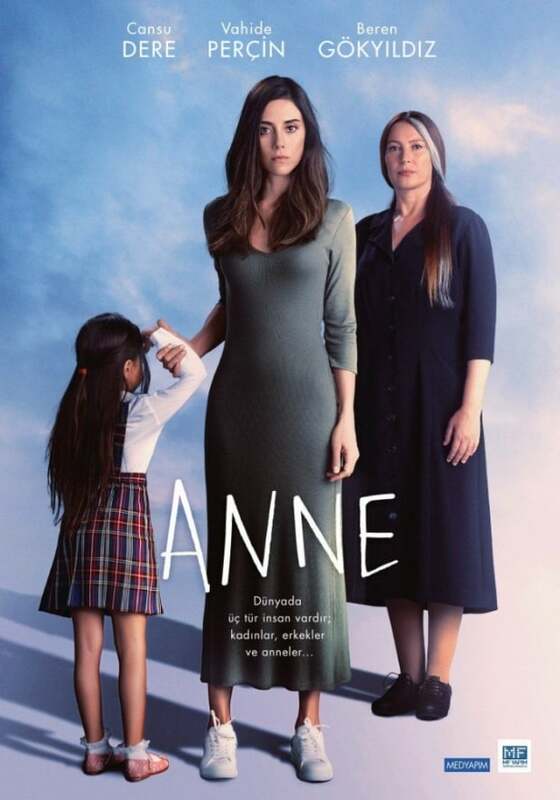 Story: Zeynep (Cansu Dere) becomes a temporary school teacher while she is waiting for the approval of her photography project. She meets little girl in her class and decides to saves her from domestic violence. 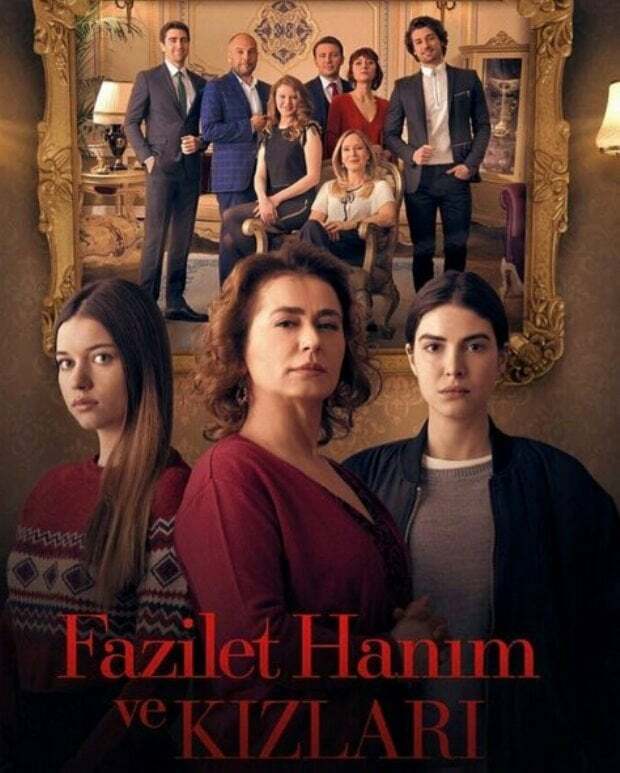 Story: Filiz (Hazal Kaya) is a young girl who takes care of her 5 siblings and works at low-skilled jobs in order to support her family. She meets with Baris (Burak Deniz) who tries to gain her trust. 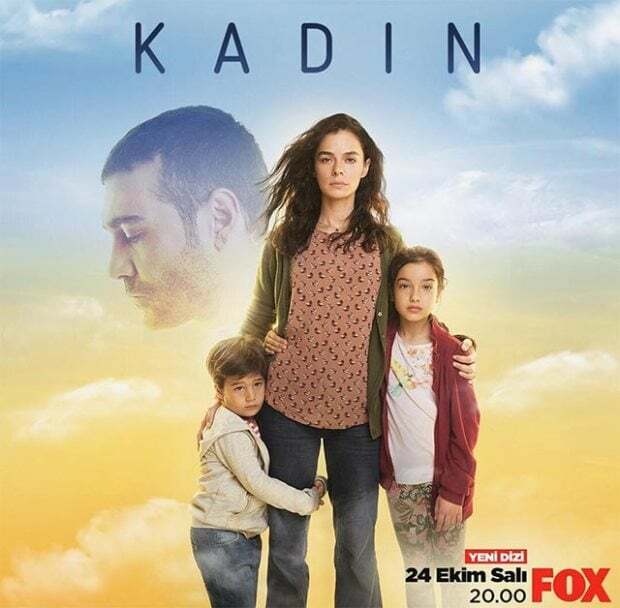 Story: Bahar (Ozge Ozpirincci) is a single mother who tries to do her best to give a happy life for her two children. She decides to meet her mother again who left Bahar 20 years ago. 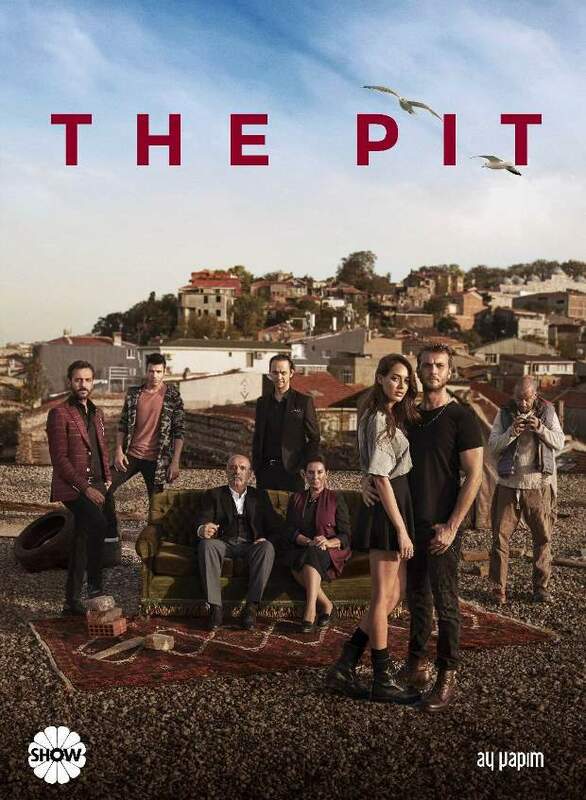 Story: Nazli (Ozge Gurel) starts to work as a private chef for a rich businessman Ferit (Can Yaman). The working relationship of Nazli and Ferit transforms to a love affair. What do you think about this list? Let us know in the comments below! Are you surprised by the results? Which dramas are your favorites? Include them in the comments below. Thanks. Previous Şükrü Özyıldız Interview: I will not die without seeing the world! Phi It is a masterful series where the actors give acting classes. A series of another level ???????????????????? 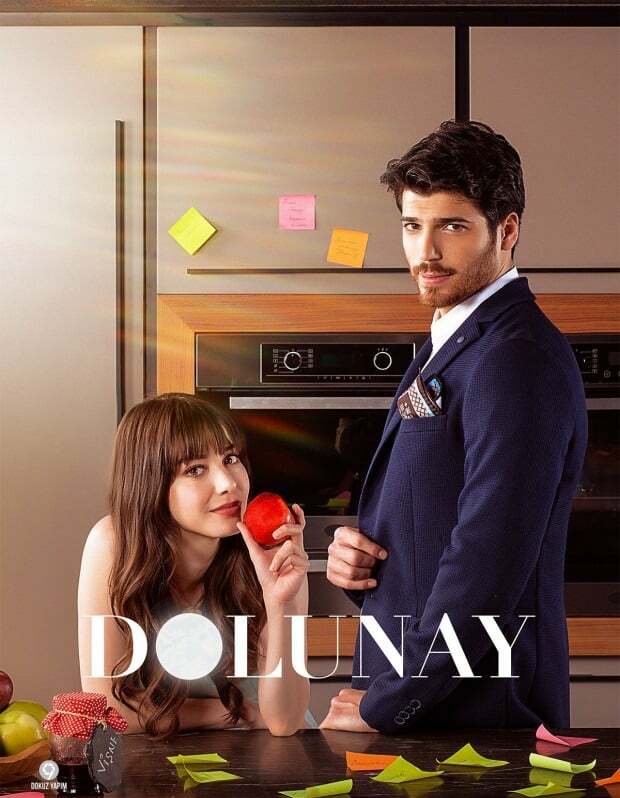 My favourites drama is Bitter Sweet (Dolunay), I love (Özge & Can) they have a beautiful heart, simple spirit and spontaneity both of them, the chemistry between them very impressive.